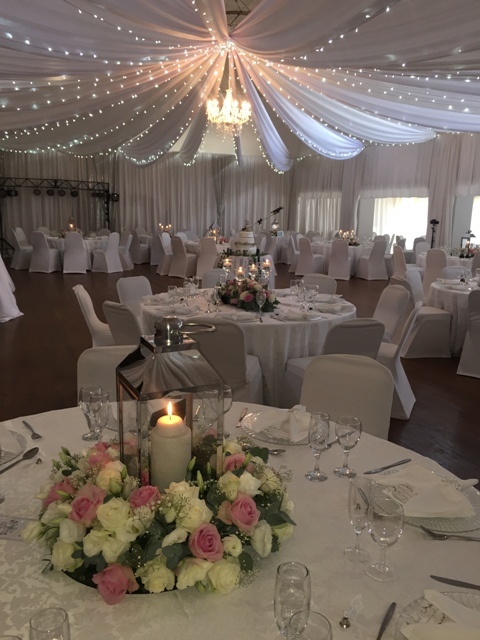 Benoni Country Club with its beautiful surrounds and facilities boasts three well appointed function venues that are all ideally suited for both formal and informal functions including weddings, parties, corporate functions and conferences / seminars. Function venues range in size and depending on the venue a capacity of 12 - 200 guests can be accommodated. The club is easily accessible from the N12 which makes it ideal to service the East Rand area and a quick highway trip from Johannesburg central. A full range of services is offered and the clubs excellent cuisine and range of menus can be adapted to suite individual preferences. 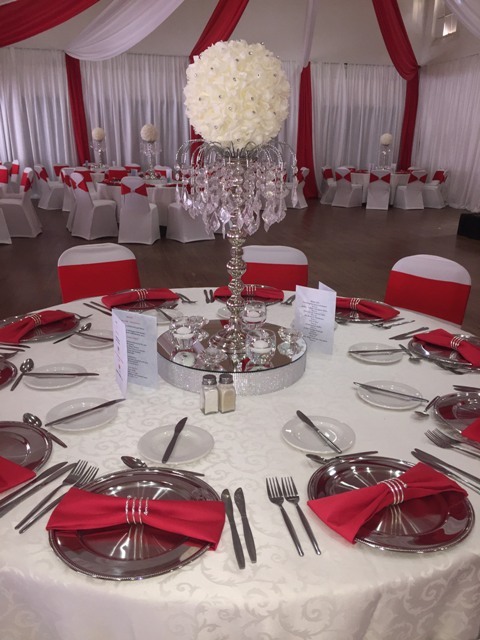 The banqueting team pride themselves in their hands on personal approach to tailor making and running functions, special occasions and golf days. Let them assist you in making a memory of a life time! The Conference Room has its own private entrance with a view out over the bowling greens which afford you privacy and a relaxed ambience in which to enjoy your conferences and meetings. The venue accommodates 50 guests seated banquet style. The Banquet Room is situated centrally within the club. The venue overlooks the putting green and leads out onto an undercover patio. The venue accommodates 100 guests seated banquet style. The Ballroom is the largest function venue. 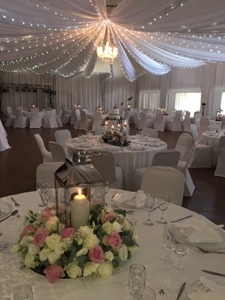 Adding to the size is the additional spaces on either side of the main Ballroom which are ideal for the reception of conference delegates or catering facilities. The room is equipped with a pulldown screen and overlooks both the bowling greens and the putting green. The venue accommodates 200 guests seated banquet style. Conference The boardroom is suitable for a smaller meeting or presentation. Up to 12 people can be comfortably seated around an oval table. The boardroom is equipped with air conditioning and a screen can be set up for presentations.